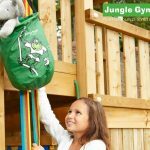 An addition to the wooden treehouse, a strong and durable rope made from twisted polypropylene for a safe and gentle ascent. 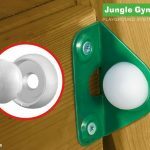 Climb like a monkey or glide like a circus performer, this accessory increases strength and helps to improve agility. 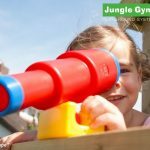 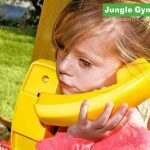 The Climbing Rope for wooden treehouse has been designed to fit perfectly into a child’s hand, making the activity safer and easier. 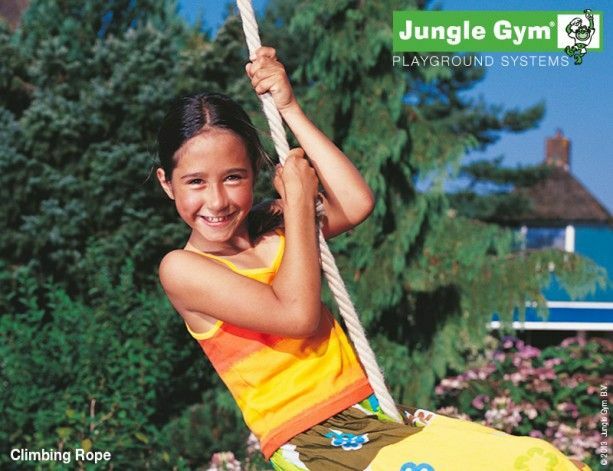 Please note that the end of the Climbing Rope must be anchored to the ground.